The President’s Executive Order 13658, released in October 2014, which set a minimum wage for certain federal contractor employees requires that the Department of Labor adjust the minimum wage on an annual basis. 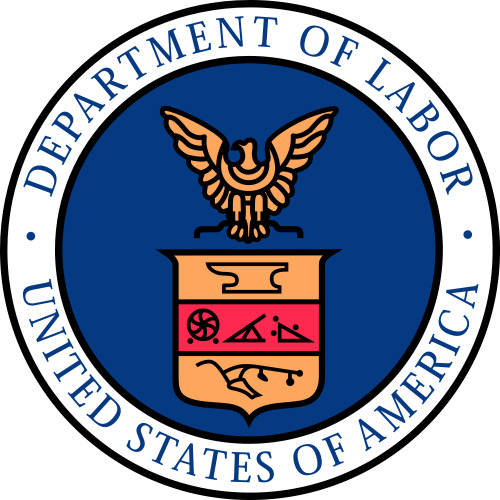 Earlier this month in the Federal Register, the DOL’s Wage & Hour Division announced that the wage rate beginning January 1, 2016 will increase from $10.10 per hour to $10.15 per hour. The minimum cash wage for covered tipped employees will increase from $4.90 per hour to $5.85 per hour. For new contractors, or contractors who only recently had the EO 13658 language added to their renewed contracts, the Wage & Hour Division has established an EO 13658 website containing the 338-page Final Rule, a number of frequently asked questions, and a Fact Sheet. EO 13658 generally requires a wide range of federal contractors, concessions, and others to pay workers performing “on or in connection with” covered federal contracts at least $10.10 per hour now, $10.15 starting January 1, 2016, and adjusted annually thereafter. New contracts, whether from solicitations or outside formal solicitations. Subcontracts to covered prime contracts (without the dollar thresholds for coverage of the prime contract. Workers who only work some of the time on or in connection with covered federal contracts, at least for the time the spend performing on or in connection with those contracts. Even if the EO 13658 minimum wage is far higher than the prevailing wage or the market rate for the same work in the area, covered contractors and subcontractors must pay the EO 13658 rate. Bona fide executive, administrative, or professional workers who are exempt from the FLSA’s minimum wage and overtime requirements and are not entitled to receive the Executive Order minimum wage. Workers performing “in connection with” covered contracts who spend less than 20% of their work hours in a particular workweek performing in connection with covered contracts. When Does the Higher Minimum Wage Obligation Begin? The Executive Order minimum wage requirement applies to new contracts and most replacements for expiring contracts, save for those subject to certain pre-negotiated renewals. The $10.15 minimum wage applies for all work performed by workers on covered contracts as of January 1, 2016. If you have questions about whether your contract falls without the coverage of the Executive Order, send us an e-mail and we can help sort out the provisions of your agreement.